Elementary students all take a trimester of Drama. Classes first focus on developing self-awareness, awareness of surrounding and discipline, through games and exercises that emphasize focus, concentration and creativity. Students learn increasingly sophisticated techniques as the foundation of their dramatic talents. All Elementary students have numerous opportunities to demonstrate their talents to their classmates, schoolmates and families throughout the year in classroom presentation, assemblies, end-of-trimester Creative Showcases and the annual Holiday Show. Elementary students may also audition for the annual school musical. Students work throughout the year to write, compose and produce an opera. Students and their VAPA teachers (with volunteer parents) work on every component from make-up and costume design through set design, lighting, props and public relations. The opera is always a tremendous production! Sixth Graders learn the fundamentals of theater with "Introduction to Greek Theater" while 7th Graders take "History of Puerto Rican Theater." Eighth Graders may take the elective "Public Speaking." All of these classes include practice on stage along with presentations for audiences. 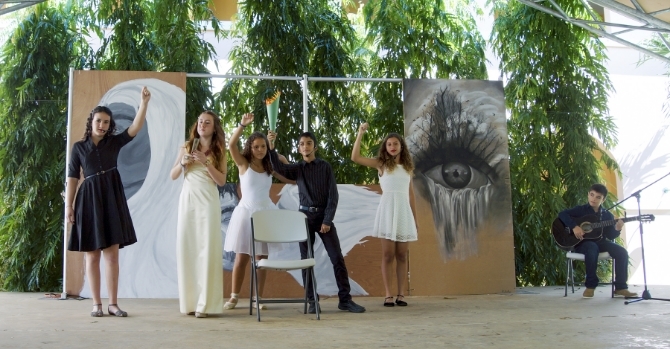 Middle School students routinely offer performances for thematic weeks such as Communities of the World and Puerto Rican Week. TASIS Dorado High School students regularly perform in front of audiences as small as a classroom group or as large as an all-school pep rally. Formal classes include electives such as Drama in Literature, Introduction to Theater Production, and Theater Arts. 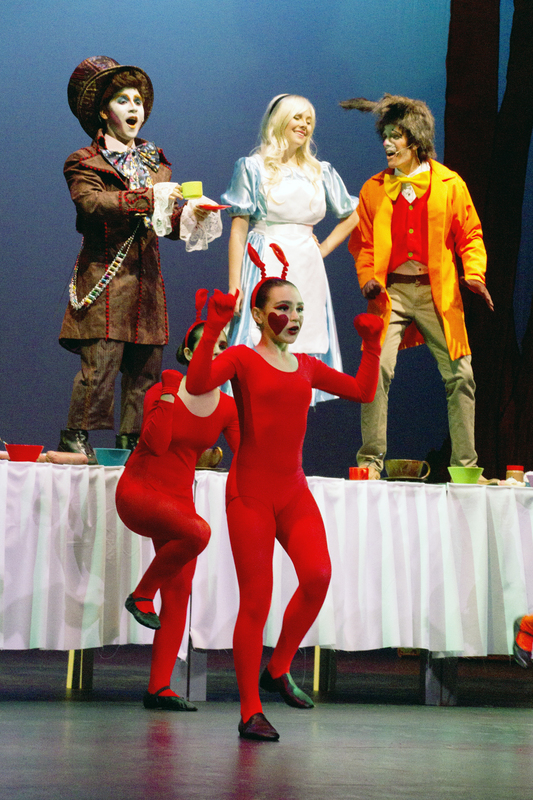 Students in these classes work on the annual school musical in either production or acting. Other performance opportunities include Communities of the World activities, French and Italian Night, Novel Voices, plays in Spanish and many more. Students may also audition for the English Forensics or Spanish Oratoria team, each of which has an annual competition. TASIS Dorado has won first place in the highest Forensics category three years in a row and won first place in the highest Oratoria category this year.